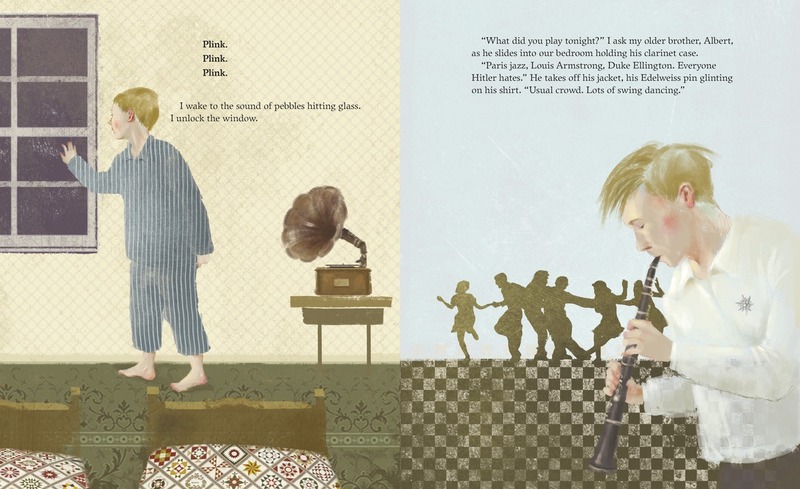 In Hitler's Germany in 1938, playing and dancing to jazz is forbidden. The Hitler Youth patrol the night streets looking for anyone who breaks the rules. 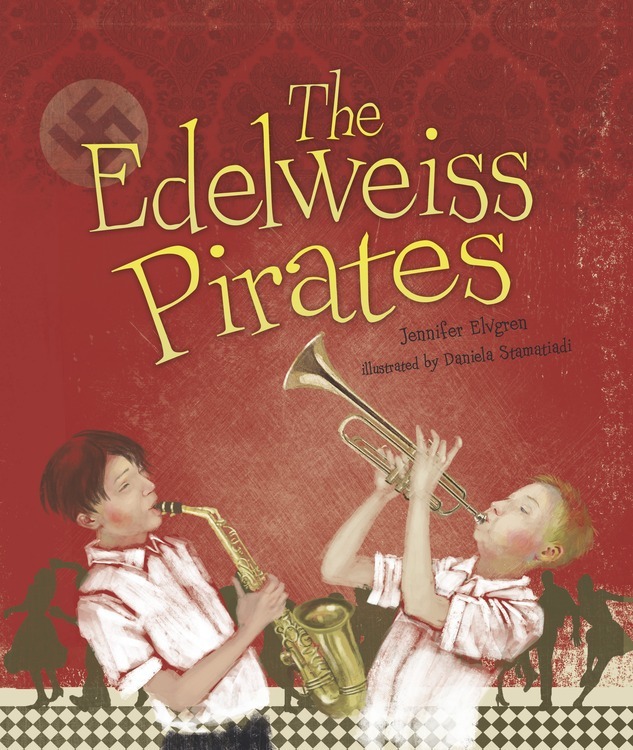 Albert is a member of the Edelweiss Pirates, a secret group of young people who defy the Hitler Youth. They play music, dance, and work against the Nazis any way they can. Albert's younger brother, Kurt, loves jazz and wants to resist the Nazis too. He longs to be a Pirate—especially when his Jewish friend, Fredrik, faces hateful treatment at school. But even if he's too young to be an Edelweiss Pirate, Kurt can still find a way to take a stand. eBooks/audio eBooks available from your favorite retailers.Learn more.